If you’re serious about learning how to study fast, get ready to say goodbye to those horrible emotions of anxiety and fear. You can simply sit back and congratulate yourself on a job well done. I’ve got a Ph.D., two Masters, a BA and several certifications. And I’m here to tell you that you really can study quickly and effectively without all the stress others go through. You should always schedule a planning session for how you’re going to get enough studying done. Now I know you may be thinking that this seems contradictory. After all, you want to study quickly, and planning feels like it takes more time than it’s worth. You’re throwing a backyard barbecue for your friends and family. It’s late summer and still quite hot outside. What’s the number one thing your guests will need? You wouldn’t be prepared for the party if you just relied on your three measly ice trays in the freezer to chill everyone’s drinks would you? You’d stock up on bagged ice from the store along with all your other BBQ essentials. You could only be prepared for your guests if you planned ahead. The same goes for your study sessions. Just like making a list of all your barbecue supplies saved time and stress of filling up all those ice cube trays last minute, having a plan in place for studying is a real time saver. Planning can be as simple as writing down your plan of attack on paper. If you’re attending university and you have a syllabus, refer to that to plan your study sessions. It will tell you WHAT you need to study, then use your calendar to plan WHEN you will study, and even where you will study. It’s also important to plan for breaks. Giving your mind a reprieve is essential for effective studying. When I was in university I would study in the library, usually near a section that was music related. This way, after I had studied for my predetermined amount of time, I could read about a topic I was generally interested in. 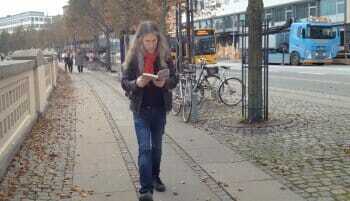 Or I would take a walk and read. Unusual, I know, but it’s actually very relaxing and helps you keep learning while getting a break at the same time. We must remember though that life happens. If we have a perfect plan in place for our study sessions then an emergency comes up, what then? What if there is an illness in the family or a professor strike at university? Because such things do happen, we must be flexible and revisit our plan. Plan, and plan again, because life truly is unpredictable. Finally, as you create and revise your plan make sure to schedule time for creating Memory Palaces. Because a solid Memory Palace strategy is, without a doubt, the most effective way to study efficiently. This fact is true because this memory technique unlocks your spatial memory and spatial mapping. 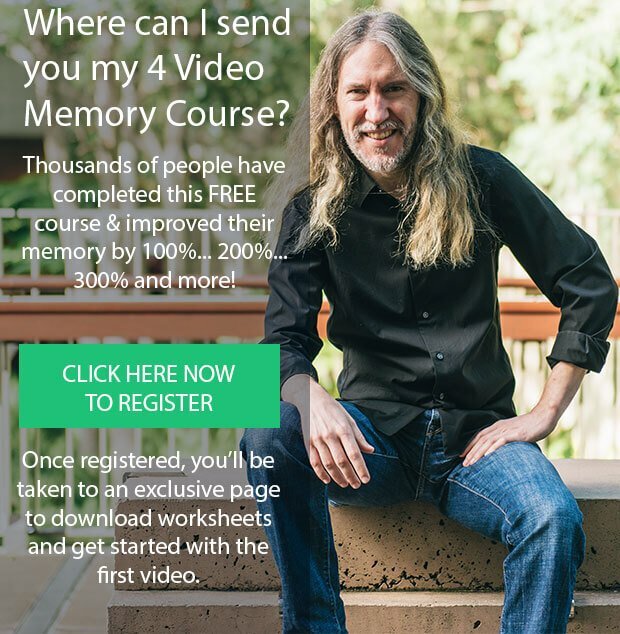 Just ask my friend and fellow memory expert Nelson Dellis. The more you create and use Memory Palaces, the more they unlock multiple levels and layers of memory that you can use in order to learn faster.Which levels of memory exactly? 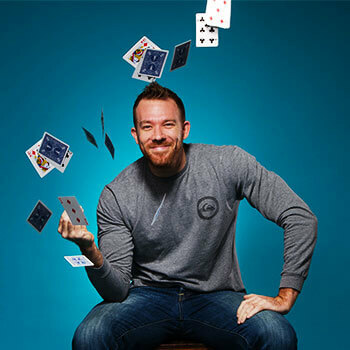 And more… all unlocked through a Memory Palace devoted to improving your memory for studying to make your study sessions faster and more powerful. Nothing could serve as a better, literal reminder for you to schedule those study sessions along with breaks and ideas for what you’ll do when things suddenly change gears. 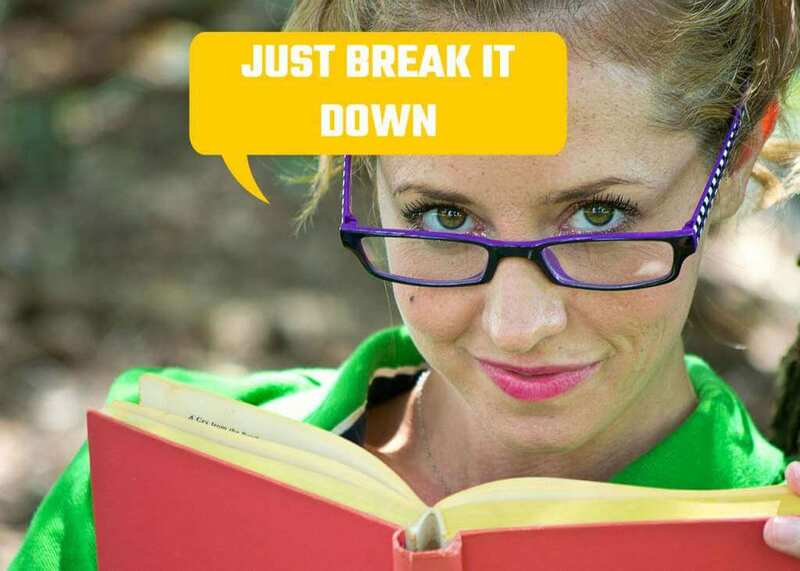 Cramming makes you feel overwhelmed, frustrated, and keeps you asking questions you cannot answer under pressure. Now, overwhelm and frustration is totally normal. But the kind of frustration that comes from cramming- it’s totally avoidable! Doing all of this from memory to help you remember everything better. And you want to put the Big Five of Learning into action as frequently as possible. This process will help you truly process and retain what you’ve read and make deep connections in your brain. Listen to podcasts on the topic, or even a loosely related topic. Write summaries of what you’ve read. Join a study group (either online or offline – ideally both) to discuss the information you need to know. Discussion helps especially if you’re stumped on grasping a certain concept, or have a mental block about a subject. All of these approaches help you gain a fresh perspective, especially if student with those in different disciplines that compliment yours). But what if the unthinkable happens and the night before the exam you’re faced with the prospect of having to pull an all-nighter? First, break the study material down. For example, if you had an exam solely based on one book and you procrastinated all semester and didn’t do the assigned reading. Break this down further and say “There are 10 chapters in the book. The maximum I can memorize is three things per chapter,” then read for those three big ideas in each chapter. For more on this technique, please see, How to Memorize A Textbook. You can also use a memory technique called the Major Method. This technique will help you remember where those pieces of “need to know” information are located in the book as you read because it helps you memorize the page numbers. This helps you easily go back to those pages and commit them to memory. Here’s where the Memory Palace, again, is key. A Memory Palace lets you commit a room or station to each of these pieces of information. Secondly, find example exams if you can from past semesters. If your school won’t provide them, contact other schools. In the Internet age where virtually everything is available online, use that limitless database to your advantage. Can’t find example exams on your own? Network. Consult with others even at the last minute. If you can work together to capture the big ideas, the “need to know information,” this will go a long way if you find yourself cramming the night before an exam. Many students’ number one go-to strategy for studying is re-reading assignments and notes. This learning technique, however, is simply not as effective as we believe. Instead of the somewhat flawed, yet popular, re-reading, I suggest pre-reading instead. “The process of skimming a text to locate key ideas before carefully reading a text (or a chapter of a text) from start to finish. Another technique for active learning and effective studying is Magnetic note taking. I’m not talking about the boring rote note taking that you’re likely used to. I’m not suggesting you copy information down on an index card. Instead, you need to be engaged, present in the moment and taking creative notes. I detail everything about this in the Magnetic Memory Method Podcast here. You can also use this style of note taking to create your Memory Palace networks. Add mind mapping for best results. Use acronyms. We’re all familiar with them, especially in the digital age. ASAP, MIA, BTW, LOL, FYI – the list could go on. Take a look at those acronyms again. These are powerful memory tools that can help you instantly recall information. Do you remember PEMDAS? Many learn this acronym in school for parenthesis, exponents, multiplication, division, addition, subtraction. Why does this information stick with people for 20 years or more? It’s because the simple, if odd word that the acronym creates makes the information more engaging and real to the mind. Email yourself. Remember those summaries I suggested writing? Take a few seconds and email them to yourself. You can read back over them with fresh eyes. Just the act of doing more with the information is helpful. That small, extra step can work to your benefit. Next, find and visit the examination room. This can be very helpful, not only to remove the pre-exam jitters, but to turn the room itself into a memory palace. And now for the elephant in the room, the distraction of the Internet. Be cautious of the time you spend on Facebook. Although Messenger can be great for communicating with the study groups you formed and Facebook groups can help you organize those study sessions, you can lose focus with the temptation to constantly scroll through your newsfeed. Block those apps that cause distraction during your study sessions (I use Kill News Feed). Remember: Digital Amnesia is real. Your concentration can be interrupted merely by the thought of those apps. If possible, go offline for your study. Read from physical books instead of digital screens. Technology doesn’t have to be a distraction. If you’re going to go online, why not have your notifications filled with useful information? A handy tool for this is Google Alerts. Use that study preparation time to subscribe to alerts relevant to your material. You’ll receive emails at your chosen frequency about new books, blog posts, news articles, and podcasts that can further help you incorporate the Big Five into your studies. Reinforce the information you need to know by any avenue you can. 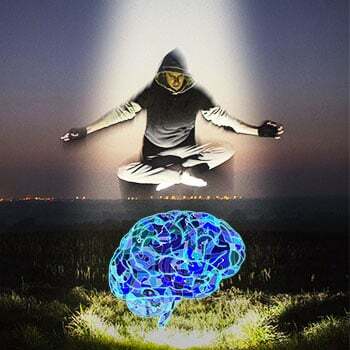 Meditation is by far the biggest lever. 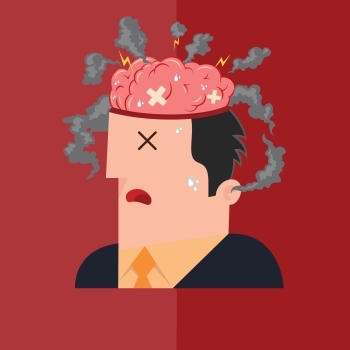 If you are in a high stress state of mind, your concentration will be shot. A simple walking meditation can “take the edge off” so you can make the most of your time. 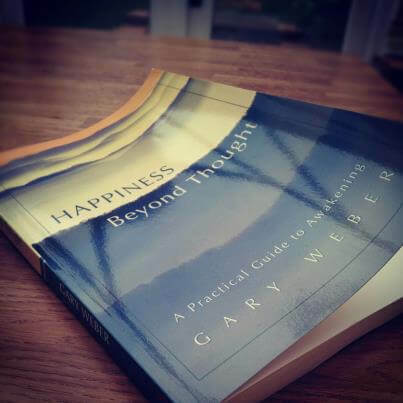 If you want to go deeper into meditation I recommend Happiness Beyond Thought: A Practical Guide to Awakening by Gary Weber. He’s my go-to teacher for everything related to meditation that helps you learn more faster. All these techniques and additional tips are geared towards helping you learn more, faster. But to be a true master of speed learning, you’ve got to play the long game. Yes, even if you’re dealing with boring topics. Remember the tortoise and the hare? Who ended up being the winner of the race? Be the tortoise who wins the race. Be in this for life. Don’t think about the short-term exam. Think about how that this is all going to wrap up to your future. Set your goals, both long and short term. Use those all-important planning sessions to put a plan in place to reach those goals. Then don’t just “set it and forget it,” but go back to your plan again and again to make sure that you’re online, and in line, with your goals. By approaching your learning in this way, you’re going to be able to play the long game at a much higher level that serves for a very long time. Always remember: The quality of your memory is directly related to the quality of your life. The more you invest in it, the greater it will be. So what do you say? Are you ready to study faster and learn more? 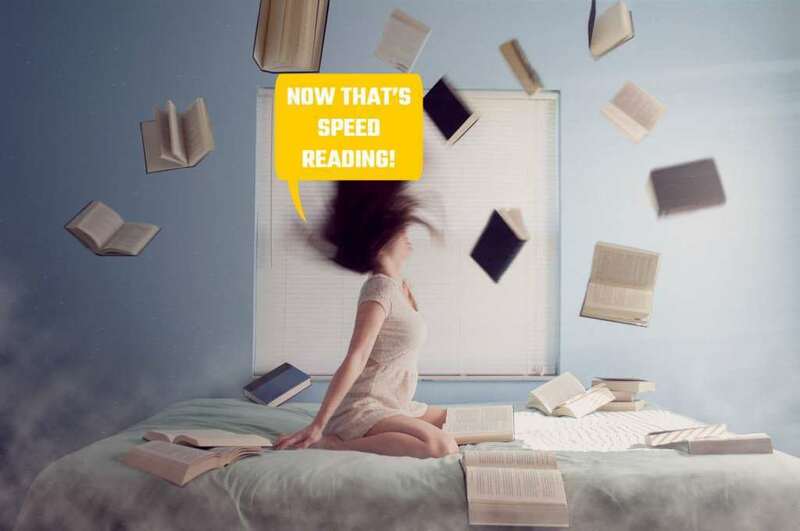 The post How to Study Fast: A Guide To High Volume Learning At Speed appeared first on Magnetic Memory Method - How to Memorize With A Memory Palace.